Maid Agency Singapore: How To Choose The Right Maid For Your Home? 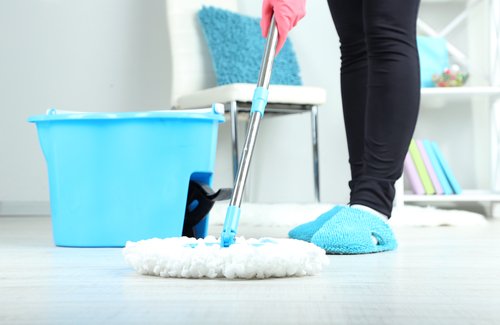 How To Choose The Right Maid For Your Home? “To steal a husband is rude, but to steal a good maid is unforgivable”. This popular saying serves as a reminder on how hard it is to find a good maid, yet a maid is the most important person in your home. 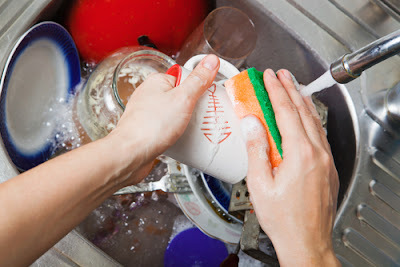 The maid is the one who spends more time in your home with your children- sometimes even more than you, the maid is the custodian of your home and all your belongings, the maid is the one to clean, cook, organize and make your home a place worth coming back to at the end of a stressful day. 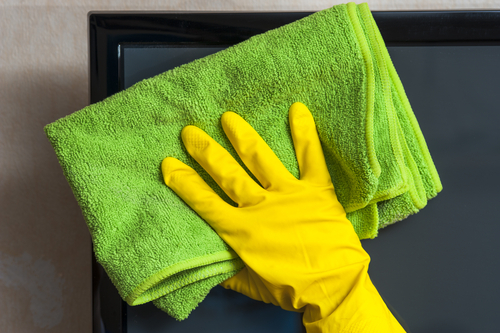 Important as maids are, we hear horrifying stories of bad house helps every day. Some examples are those kidnapping children, conspiring with robbers to steal from you, hurting children sometimes to the point of death, letting strangers to your home among others. Thus, how do you ensure that you choose a good maid, one who is trustworthy, truthful and can meet all your expectations and make your life simpler? Read on to find out how. While some people might prefer to ask referrals from friends, neighbors or relatives, hiring a maid through a recruitment agency is the best option. Other than having thousands of maids to choose from, a recruitment agency can help you find a maid who meets all your specifications like the number of years in the job, your preferred nationality, your preferred age bracket and even the gender of your maid. Choosing a good recruitment agency is therefore inevitable if you want to find a good maid. -Ensure that the agency is licensed and regulated by the relevant authorities in this case Consumers Association of Singapore, Singapore Ministry of Manpower or the Association of Employment agencies. - Ensure that the agency is reputable. Look out for a registered office, a website or customer reviews on the agency. A reputable agency should provide you with consistent information, if one thing seems off, forget about that agency. -Has a variety of maids to choose from, you are more likely to meet your expectations while dealing with a range of maids. - Confirm through your friends, family, workmates or neighbors if they have a good recommendation for an agency. If the agency that you are considering is mentioned by one of them, then that is a good sign. Having chosen a good agency, it is important to establish a checklist of all the things that you expect from your maid. This can include your preferred nationality; do you want a maid from Philippines, Sri-Lanka, Nepal, Indonesia, or Bangladesh? Determine your preferred years of experience in the job, do you want someone who is starting or someone with some years in the job? What is your preferred age bracket, do you want someone in their 20’s, 30,s or 40’s? What is your desired education level? What is your salary expectation? What jobs do you expect the maid to do in your home, do you want someone who can cook, babysit, clean, or do all the above? These qualities make it easier for the agency to find a maid that can meet your expectations fully. If you don’t set standards, you can easily fall for anything. The agency should be able to send you several maids to you, sometimes all of them in a single day for interviews or over a couple of days to put them on trial for some time. This is your chance to match your expectations with the qualities of the maid. Apart from what they can tell you about themselves, you have a chance to personally observe them. Is he/she is truthful and honest? Is he/she positive about life? Relate well with your children? Is he/she is passionate about the job? Is he/she is legal in the country with proper work permits and license? Is he/she is a hard worker, organized and diligent? Has undergone any specialized training like cooking, computer courses, caring for children and the elderly among other qualities. Be sure to make it known to both the agency and the maid that they are on trial basis and the maid should work as though they have been offered the job. The trial period should be a few days, or a week maximum since keeping someone on trial basis for long duration is a violation to labor laws. At the end of the interview or the trial period, you should be able to narrow down your options to one maid or two. Talk to former employers to see if their opinion of the individual is consistent with your own observation. It is possible for a maid to put an act for a few hours or days, but impossible to keep the act for a month or two. Thus, the former employer is your best chance to understand them better. Ask about what they liked or didn’t like about the maid, reason for terminating the contract, if they were happy with the maid’s services, whether he/she is dependable, how much supervision was put in to get the maid to do a good job, how he/she related with the neighbors, relatives and friends and any other questions you feel concern you. Like any other job, maids should be given an employment contract to read and sign. The contract should stipulate the expected job description, expected salary, expected day off, safety regulations, health issues and possible health cover, termination of employment, and any other issue that is likely to affect your maid’s productivity. The contract is not a document to intimidate your maid, but simply a guideline to ensure harmonize existence and better working terms between you and your maid. The contract should be read and signed by three parties, you, the agency and the maid. While there is a standard contract for maids in Singapore, there is no harm in customizing your own. If the contract is prepared by the agency and given to you to sign, read every sentence, paragraph and clause carefully before signing it. In case of questions or clarifications, don’t hesitate to ask the agency or a lawyer. If you follow these tips, you should end with a maid who is highly professional, a hard worker and who can meet all your needs. Remember to be flexible enough to realize that no one person can meet your perfect description of a good maid, but if you find someone with at least 60% to 70% of the qualities of a good maid, then with proper training and patience, you can make them your dream maid.